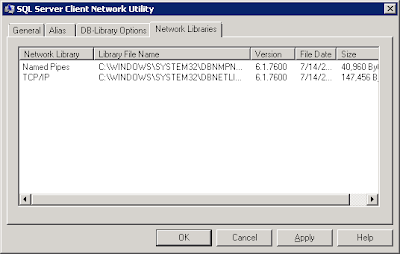 In certain multi-tiered SharePoint Server farms, it does make sense to implement SQL Server Client Aliases on Web and App Servers to abstract the connection SharePoint Server uses to connect to its database server. Using SQL Server Client Aliases makes it easy to point SharePoint to a different database server, if a need arises, because it can be done through modification of the alias configuration (e.g. redirect to a standby database server, online and ready to go, standby server having a different server name than the original, production database server). Just because you can doesn’t mean you should - what need is driving this configuration? Apply the “so what” test - what are the risks of doing versus not doing? Thirdly, it probably makes sense to have server naming conventions in place before you go and abstract things by adding one more layer of names - will aliases confuse anybody? 1. Start > Run > Type “cliconfg” > Enter. 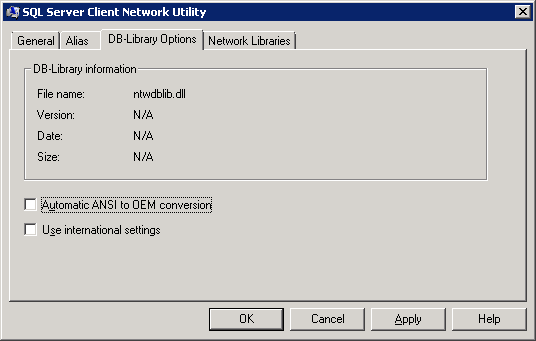 This brings up the SQL Server Client Network Utility. 2. 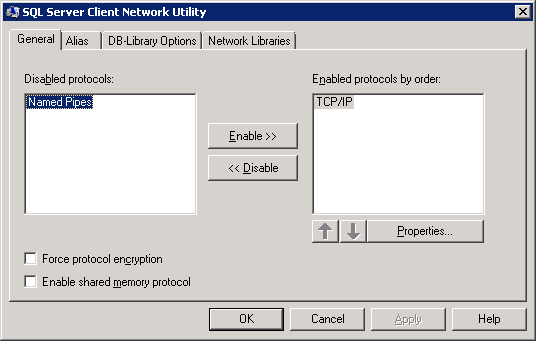 On the General tab, enable “TCP/IP” protocol. 3. 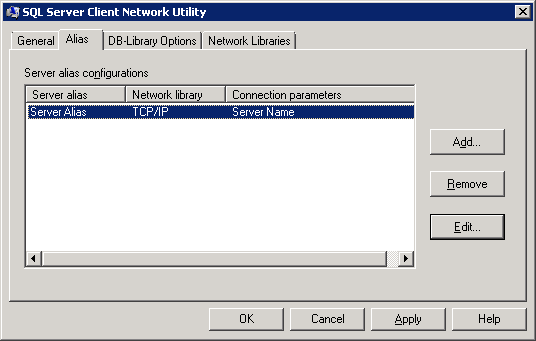 On the Alias tab, add the server alias configuration. 4. 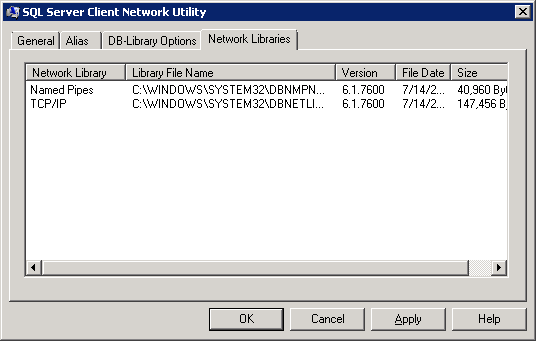 Keep the defaults on the DB-Library Options tab. 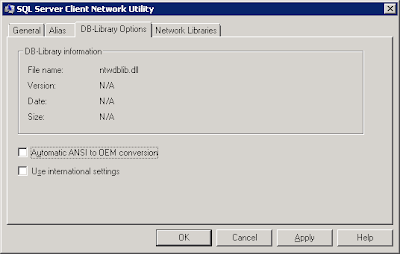 5. Review the Network Library information on the Network Libraries tab. Click Apply and OK.
6. At this point the Alias has been created and the SharePoint installation may proceed. Sir, time to fix your RSS feed. It has no content in the feed. Just the title. Not convenient. Thank you for the recommendation. I have adjusted the RSS feed settings to include full content. Please advise if this is working for you. It is working now thanks.